"Great thanks. 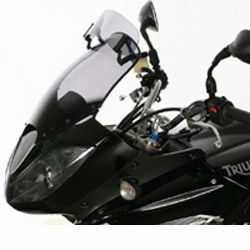 The screen works just fine and is great for touring"
"Hi just a quick note to say your Vario screen has transformed my Triumph Tiger 1050, just as the last screen you provided transformed my Yamaha Fazer. Excellent service too. Thank you very much." 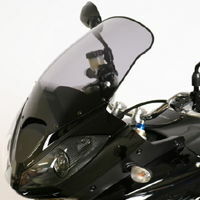 !quote, 48408, 4025066114276, windshields, wind, shields, windscreen, motorcycle, motorbike, sportsbike, vision, vario, touring, screens, vario-screens, vario-shields, gray, grey, tinted, smoked, ecran, vent, pare-brise, 2006, 2007, 2008, 2009, 2010, 2011, 2012, 2013, 2014, 2015, 06, 07, 08, 09, 10, 11, 12, 13, 14, 15! I have just received this screen and am away to fit it. Great screen does the job! 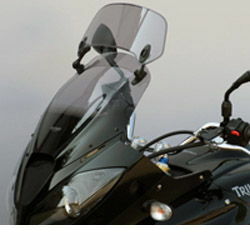 "After testing covering 200 plus miles over the weekend what a difference it has made... pillion passenger very happy." "...took a long route home tonight to try a few different screen positions out. I found by putting the flipper almost horizontal, I got almost completely clean, un-turbulent air which is exactly what I'm after." 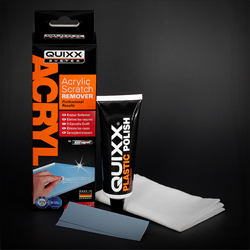 !quote, 57790, 4025066129379, xcreen, xscreen, x-screen, windshields, wind, shields, windscreen, motorcycle, motorbike, sportsbike, vision, vario, touring, screens, vario, vario-screens, vario-shields, gray, grey, tinted, smoked, ecran, vent, pare-brise, 2006, 2007, 2008, 2009, 2010, 2011, 2012, 2013, 2014, 2015, 06, 07, 08, 09, 10, 11, 12, 13, 14, 15! Excellent! Item as described, prompt delivery. It arrived yesterday and is on the bike today and it looks great.